Cleaning services in London area! You can use the high-quality and reliable domestic cleaning services provided by our company in London to ensure the presentable and healthy condition of your home. Our maids are certified, fully vetted and know how to clean one and more bedroom houses and flats. They can come to sanitise your home once per week, fortnightly, every month or whenever you need their services. The cleaning may be combined with household chores like doing the laundry, loading the dishwasher, emptying the rubbish bins, etc. Feel free to contact our representatives and schedule your domestic cleaning for any time. In case you struggle with the upkeep of your home and need help with its cleaning and tidying, we can offer you our trustworthy services. The domestic cleaning provided by our company in London guarantees excellent results. Take advantage of our services which will save your time and maintain your house or flat in perfect condition. The work of our staff includes mopping and hoovering floors, wiping and scrubbing sills, picture frames, fixtures and fittings, shelves, furniture, and appliances. We carry out washing and sterilising tiles and bathroom fixtures and fittings. Use our call centre’s services to book the cleaning and clarify your demands. If you are worried about the condition of your home which takes much of your free time to be kept clean, we can take care of it. Our services are conducted according to the customer’s needs and can include all tasks and chores which are requested. We carry out regular cleaning of houses and flats which includes hard floors, furniture pieces, electric appliances, sills, frames, fixtures, fittings and shelves. Our staff sterilise and wash thoroughly bathroom tiles, showers, sinks and surfaces, degrease the kitchen and dinging areas. Contact us to book your domestic cleaning and our company, operating in London, will provide it. You don’t have to spend the better part of your free time in exhausting and endless cleaning work. We can offer you our effective domestic cleaning services provided in London and nearby. Take advantage of them to ensure the spick and span state of your home and free more time for your family to spend as you wish. 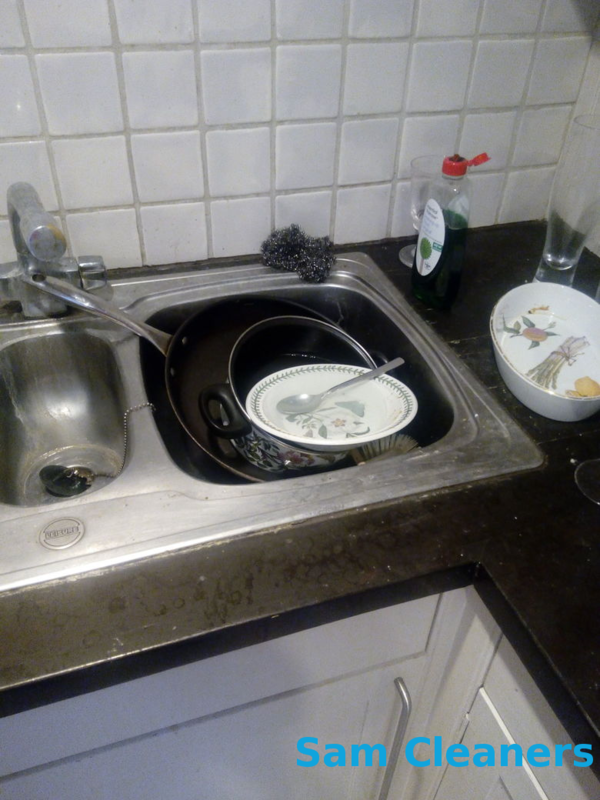 We work according to the owner’s demands and can do the cleaning as often as required: daily, weekly, fortnightly, a few times in the week or month. Get in touch with our representatives to include the housekeeping chores you need in the service. Sam Cleaners © 2019 . All Rights Reserved.